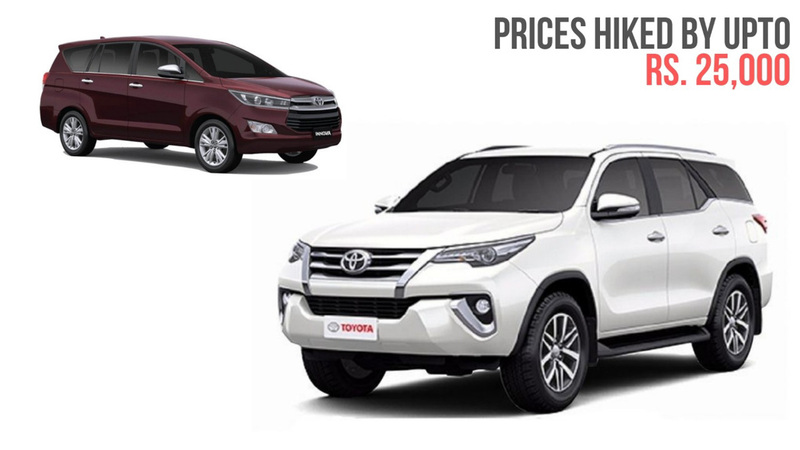 Toyota Kirloskar Motor (TKM) has increased prices of its popular Innova Crysta and Fortuner in the domestic market. Both the models lead their respective segments and are facing quite a significant price bump. The prices of the Fortuner two-wheel-drive petrol and diesel versions have gone up by up to Rs. 25,000 and they do not apply for the 4×4 2.8-litre diesel variant. The Innova Crysta, on the other hand, has seen price rise between Rs. 5,500 and up to Rs. 15,000 for the 2.7-litre petrol variant sold across eight trims. The entry-level GX grade offered in both seven- and eight-seat configurations with manual and automatic transmission option sees a price hike of Rs. 10,000. 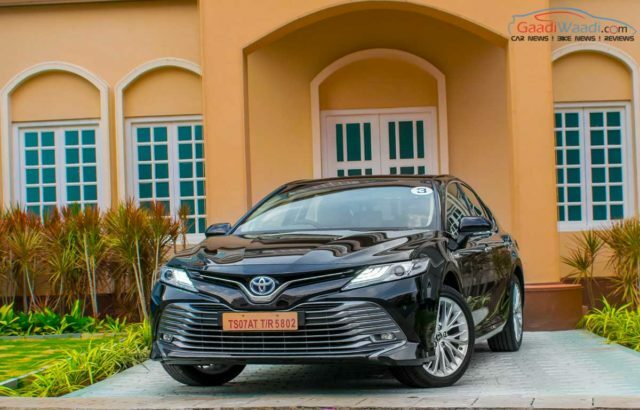 The Japanese manufacturer launched the eighth generation Camry hybrid in January 2019 and it has been priced at Rs. 36.95 lakh (ex-showroom). The executive sedan’s price has been increased by Rs. 27,700 within three months of its market debut. The Camry hybrid was first introduced in India in 2013 and the rollout of GST in July 2017 took a toll on its sales as the total tax for hybrid electric vehicles more than doubled to 43 per cent. It resulted in a price increase of up to Rs. 5 lakh in places like Delhi leading to the massive sales decline. The new version is based on the TNGA platform and has lowered centre of gravity with improved mechanicals and hybrid system resulting in better driving dynamics and 20 per cent more fuel efficiency. At the beginning of last month, Toyota revealed that more than 400 bookings were made for the Camry hybrid and is expected to continue the momentum. Toyota and Suzuki have signed agreements dealing with future technologies including hybridisation and electrification in mind and they are leveraging each other’s strengths in key areas for mutual benefits. Suzuki will be supplying Baleno, Vitara Brezza, Ciaz and Ertiga to Toyota and in return the latter will share Corolla with Maruti Suzuki. 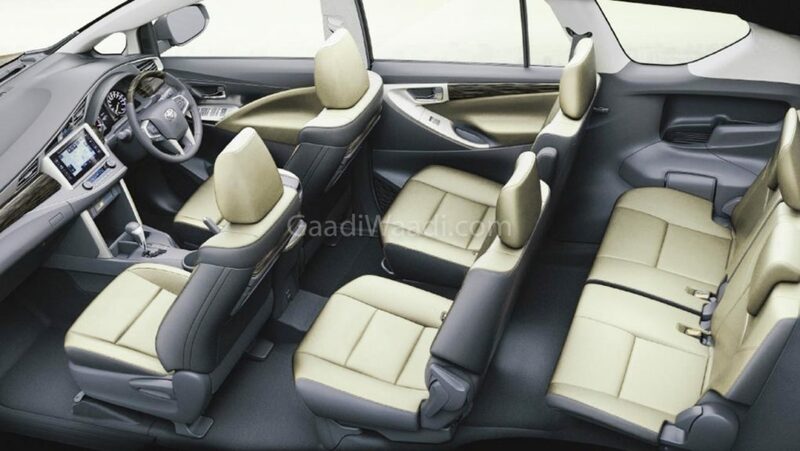 Both the brands will jointly develop a Toyota C-segment MPV as well and it will also be procured by Suzuki.